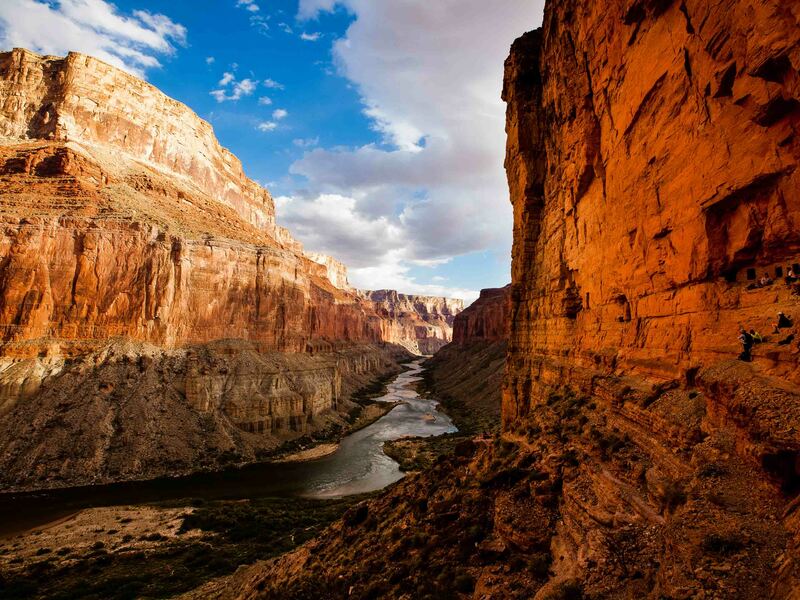 Rowing a dory in the Grand Canyon is considered by some as the most coveted job in the world. 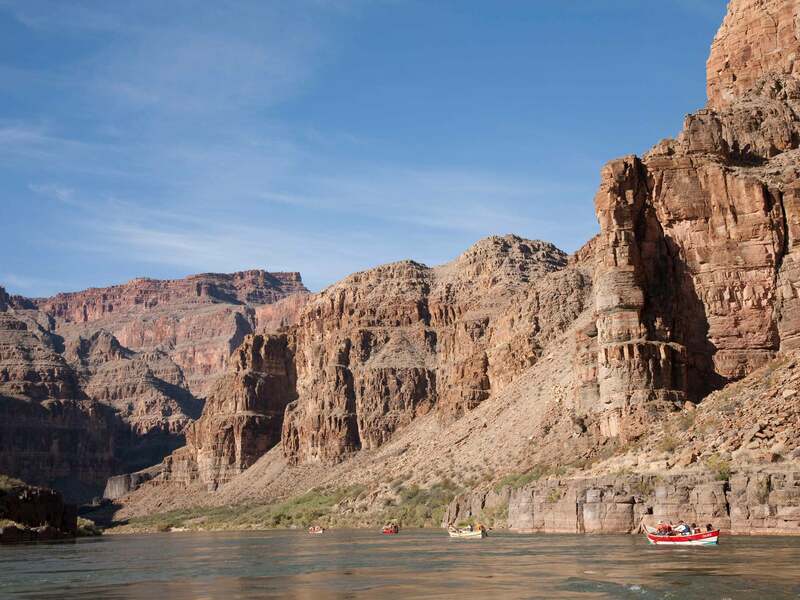 It can take 20 years of paying your dues to earn a seat on one of these legendary wooden boats. 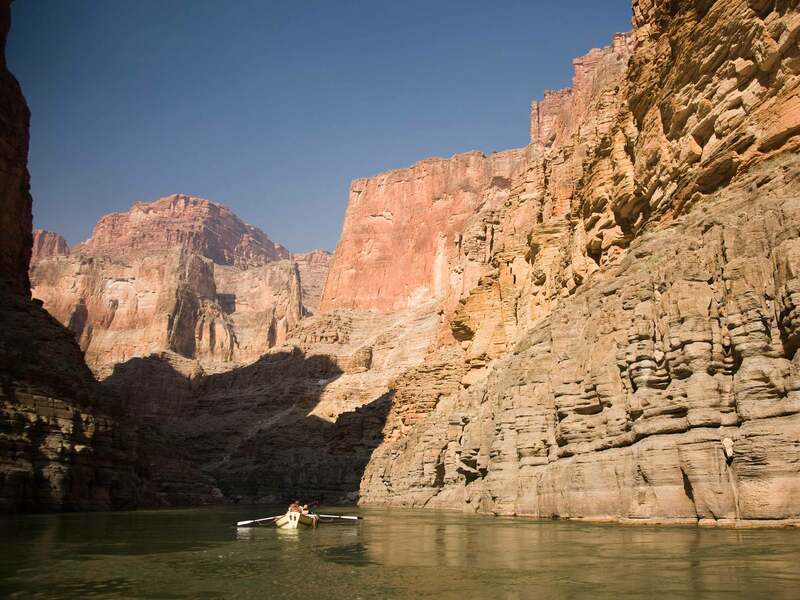 Amber Shannon has been boating the Grand Canyon nine years, trying to work her way from the baggage boat to a dory, while spending as many days possible in current.